Today’s tough testing standards demand performance and reliability regardless of the weather conditions. 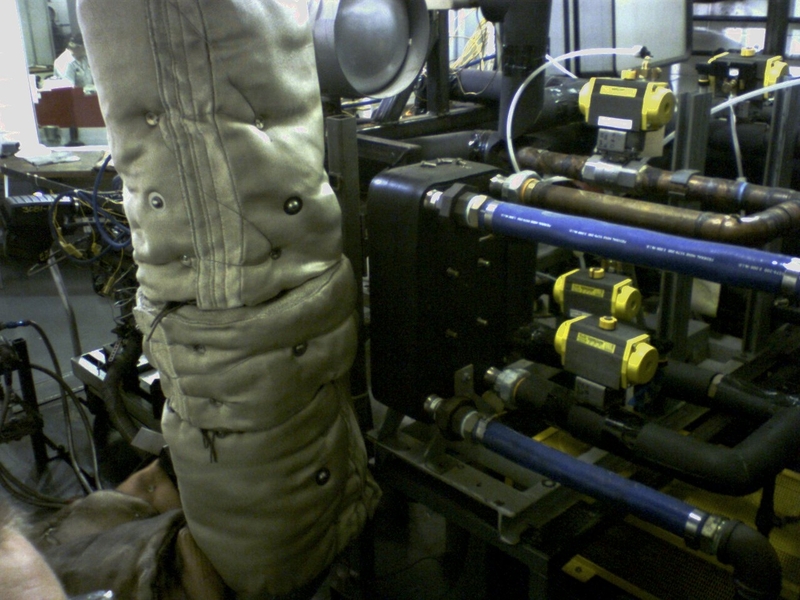 Standard cold start procedures are now being succeeded with more extreme temperature cycling requirements. Repetitive and extreme temperature cycling conditions that engine and heat exchanger systems will experience throughout their life cycle has become the standard. 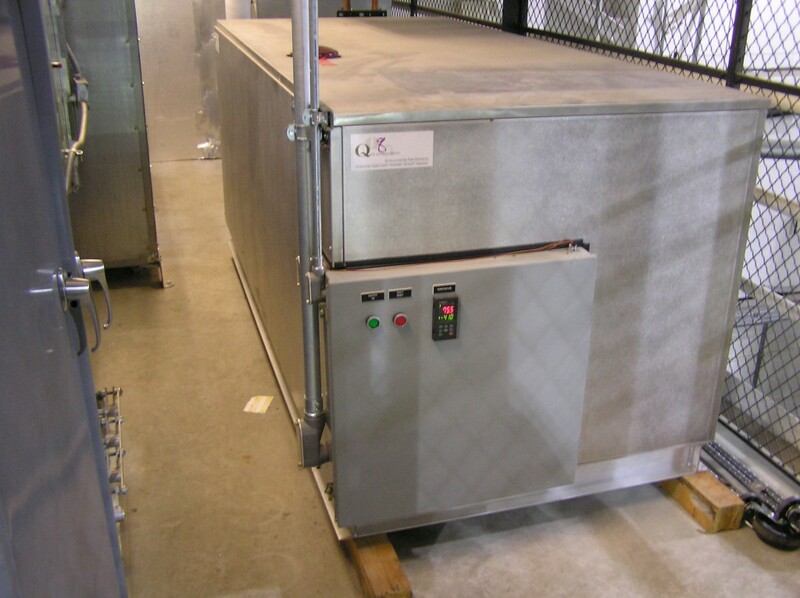 Q Corporation manufactures glycol, water and oil supply systems capable of providing accurate flow capacities with precision temperature control. 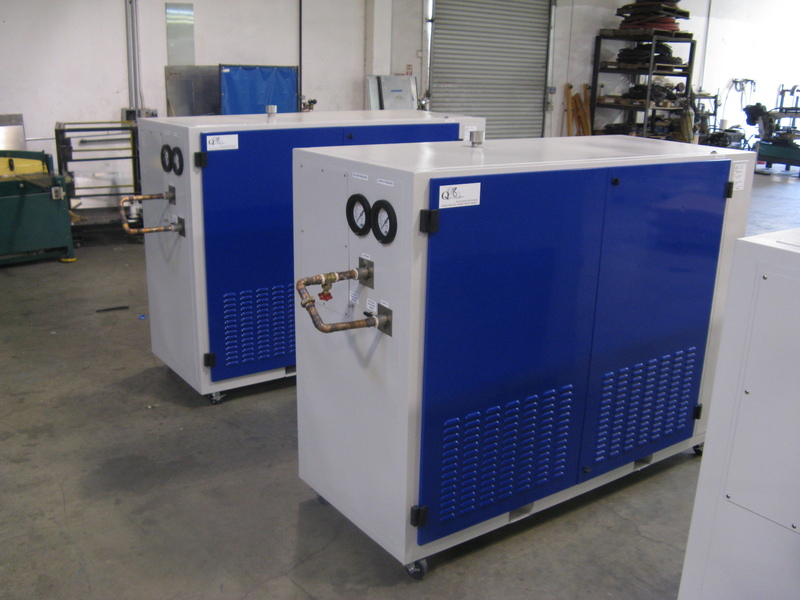 Thermal cycling systems available with hot & cold reservoir. 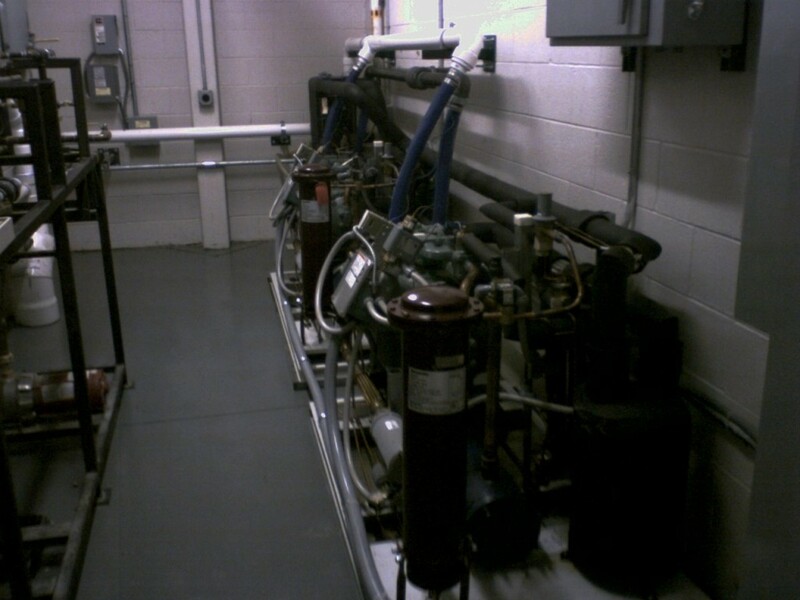 Engine, heater core, radiator, heat exchanger systems testing. 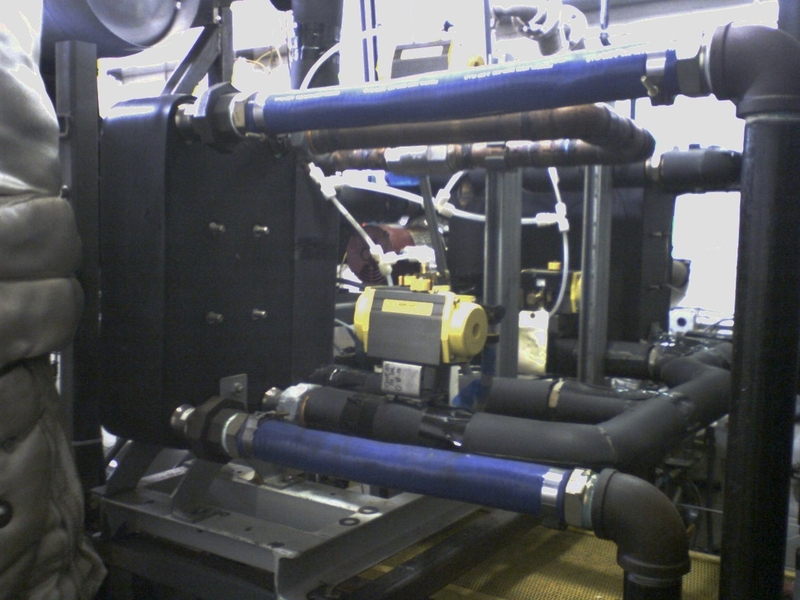 Used as a stand alone unit or integrate within an existing dynamometer or airflow test system. Data collection and computation through PLC based touch screen, also available through LabVIEW® or existing client automation software packages.